Description THINK YOU KNOW YOU FLAGS? 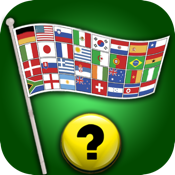 Prove it in the best flag quiz in the app store. Over 180 flags to guess from. Can you really guess them all? !